Here is a tall rectangle box by request from the SCAL forum. 🙂 Set the file height at 152.7 mm (6 inches) for a box that is 120x35x35 mm (sized to hold a miniature liquor bottle). Here is a scalloped edge box with lid and inside compartments. 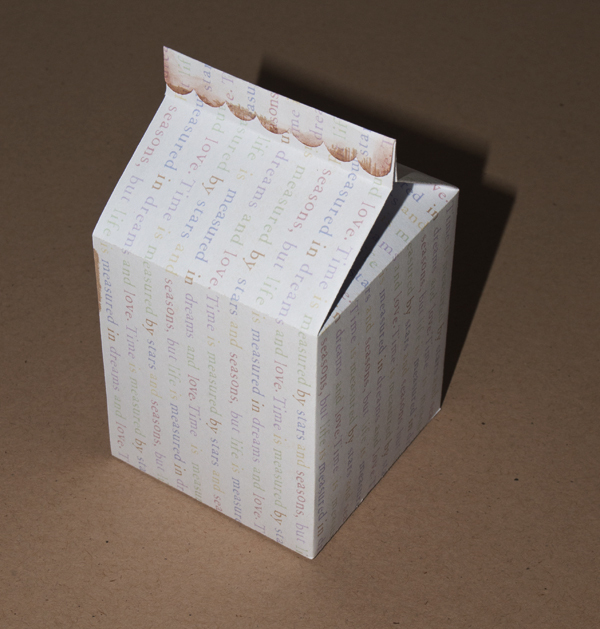 The box was designed to be 6x6x2 inches, but will cut at about 3x3x1 on the baby bug or can be cut even larger with the Expression. For a 6x6x2 box, the base should be cut at 9.9 inches tall, the lid should be 9.7 inches tall, and the inner compartments should be 6.629 inches. The download includes a layered svg file for the lid and single layer svg files for the base and inner compartments. All of these files are for use with either version of SCAL. These files are for personal use only. Feel free to link to this post, but the files are not to be shared or distributed in any way. 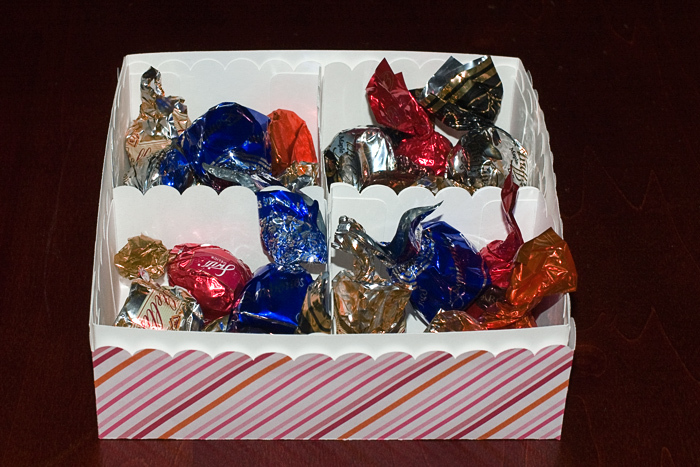 Here is a box by request from the SCAL forum. I made this with my version of the “top note” shape. 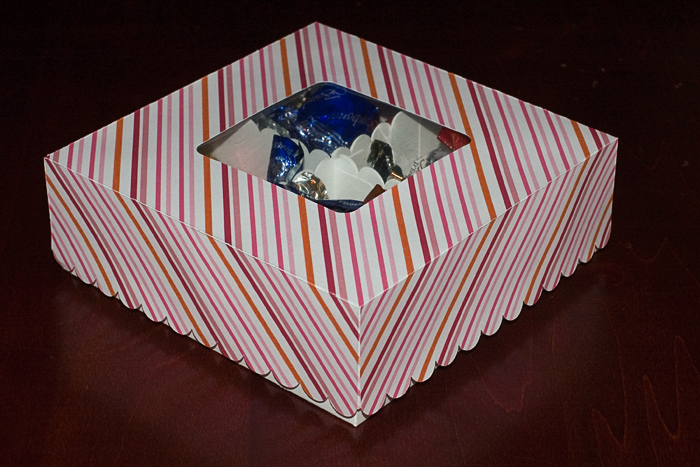 Set the box height at 9 inches and the lid at 6 inches to cut a 3×3″ box. The layered files have a layer for scoring with solid lines. The SCAL1 files do not have score lines. The download includes layered svg files for use with SCAL 2.0, single layer svg files for use with SCAL 1.0, and png files for printing and hand cutting. These files are for personal use only. Feel free to link to this post, but the files are not to be shared or distributed in any way. 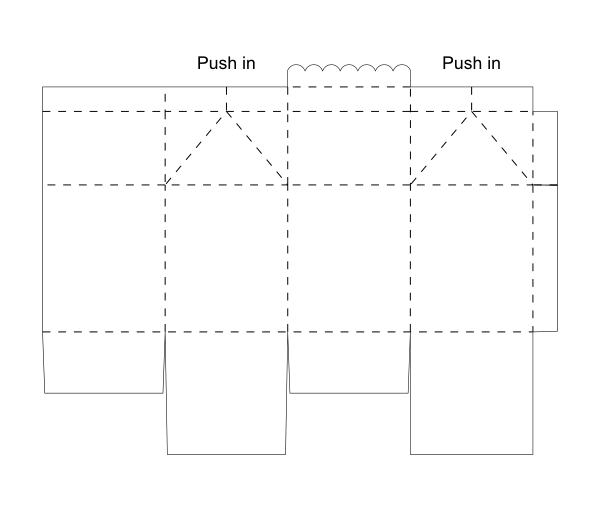 Here are svg files for a rectangular box. Set the height at 7.78 inches to cut a box to hold 24 crayons. 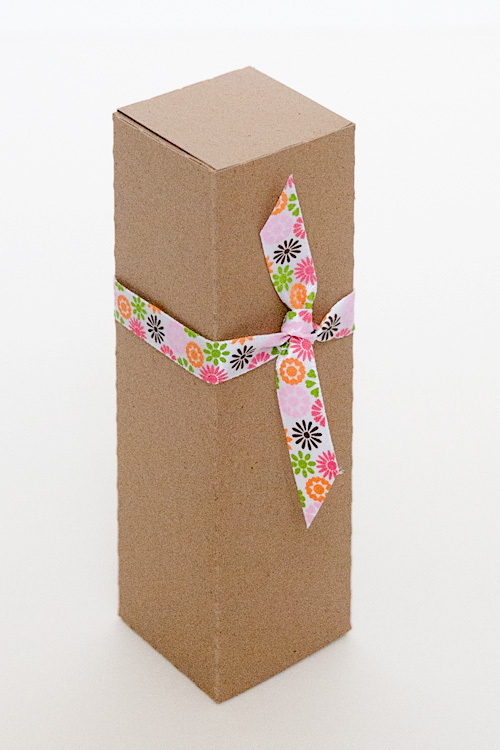 The baby bug will cut a box that is about 1.98 x 2.68 x 0.71 inches if you set the height at 5.5 inches. 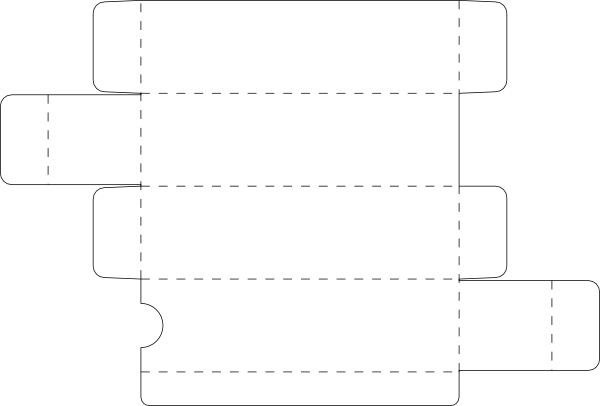 The layered file has a layer for scoring with solid lines. The SCAL1 file does not have score lines.